This Monday, the Desoto Times-Tribune helped Alan Sims celebrate ten years at Southern Bancorp. 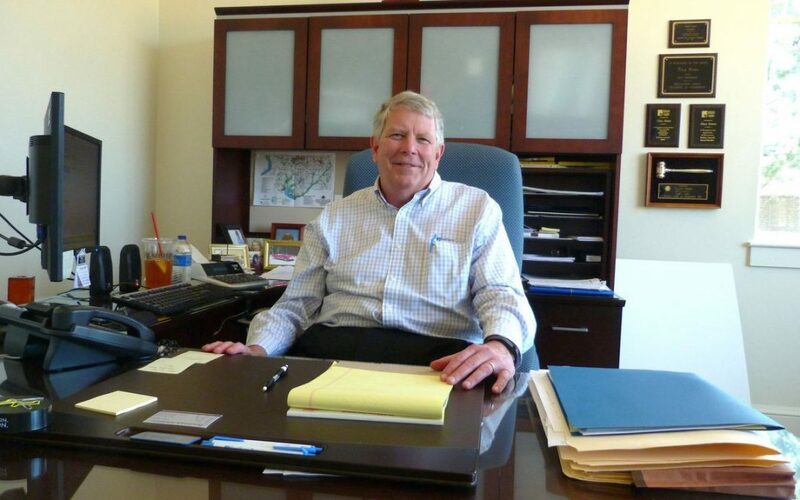 In the article, they talk about Sims’ dedication to community development in his 38 years of banking experience. “We work with banks and developers to build low-income tax credit projects,” Sims said, adding that larger commercial projects such as churches are part of his portfolio. Read more about his journey and his impact on the community at the link below.